Woods Hole (a village of Falmouth, Mass) is on a peninsula on the southernmost tip of Cape Cod surrounded by beaches, water, and ferries to the islands. It's the perfect place for your ideal Cape Cod getaway. The center of Woods Hole has the ferry to Martha's Vineyard making day trips to the island a snap. 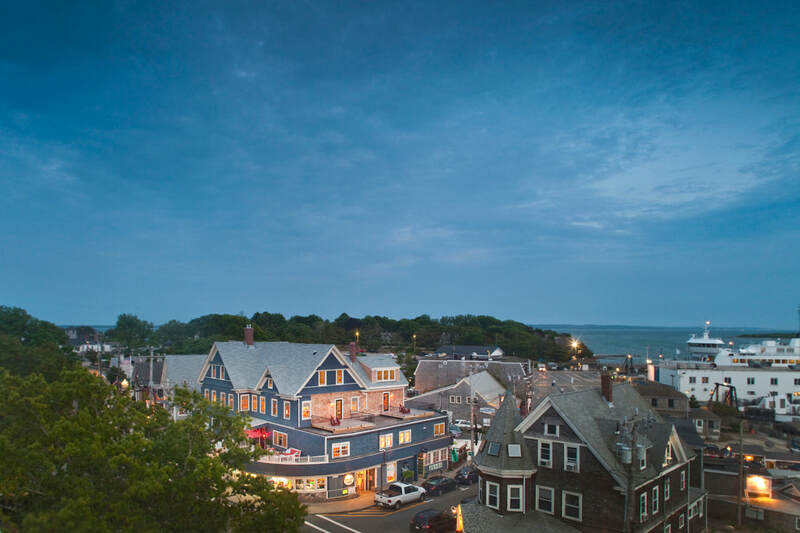 But there is plenty to do on vacation right in Woods Hole itself, including myriad shops, waterfront restaurants and several world class beaches within walking distance. Woods Hole is also an epicenter of scientific research, offering you the perfect opportunity to "explore planet ocean" with world class research institutions. Visit the seals at the free aquarium, touch a starfish at the Buzzards Bay Coalition, or explore ocean sciences and the discovery of the Titanic at the WHOI Exhibit Center. 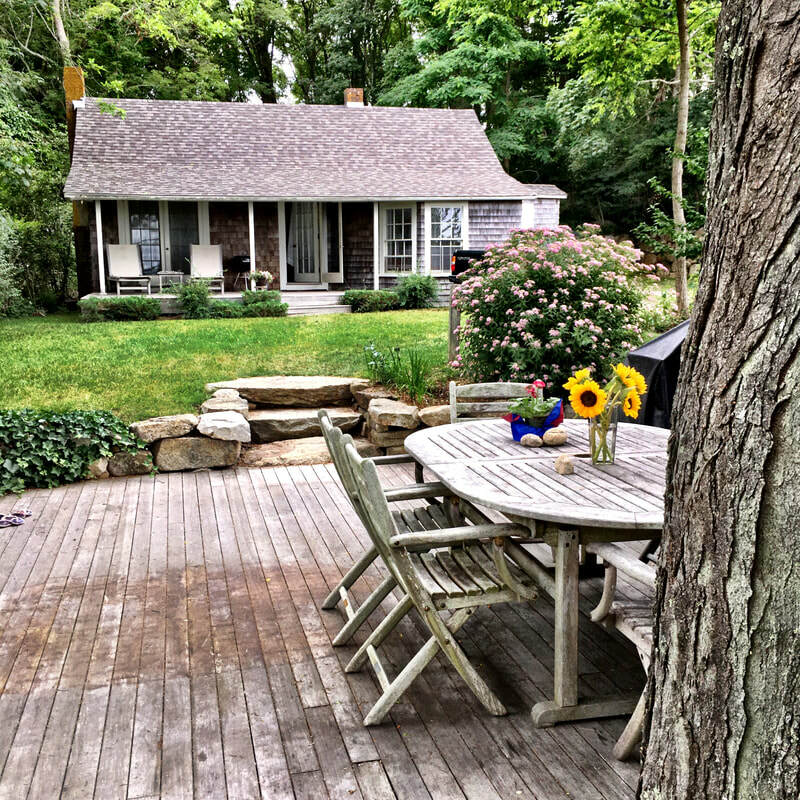 There are over a dozen great restaurants and waterfront hangouts, plus easy walking access to the ferry terminal with boats all day to Oak Bluff and Vineyard Haven. Three miles up the road is Main Street Falmouth filled with shops, fudge, ice cream and more summer fun. Hop on the Shining Sea Bikepath to explore all of Falmouth with access to beaches like Surf Drive Beach, Woodneck Beach, Old Silver Beach as well as Main Street shops and restaurants. For more info on what is happening in the area in the next few weeks, check out our calendar here. In Woods Hole, the shingled Capes of fisherman, potters and scientists have lawns cluttered with lobster pots, wooden boats, day lilies and organic vegetable gardens. Pick your favorite Adirondack for a lazy Sunday afternoon lemonade as the Cape Cod Knockabouts race past you in the prevailing southwesterly breeze. On the outskirts of the village you will find private beach-front estates with hedgerows that rival South Hampton. But don't expect the snooty crowd here. Woods Hole is rooted in intellectualism, and the size of your house is not nearly as important as the number of PhD's you've earned. Every part of the village -- including the wonderful beaches -- is accessible on foot or bike so leave your car in the driveway as you explore all Woods Hole has to offer. We are here to help make your dream vacation to Woods Hole come true! We maintain a number of furnished houses and cottages to make your vacation comfortable and truly relaxing. Our properties are clean, well maintained and stocked. Beds are made with hospital corners, bathrooms overflow with clean towels, extra beach towels are always available. We offer a full concierge desk at the Wood Hole Inn. Please call us at the Woods Hole Inn for questions about how to get around, where to eat out and happenings in town that week. We believe Woods Hole is one of the best places for a vacation on Cape Cod. The joy of walking everywhere, even onto the ferry to Martha's Vineyard, can not be understated. 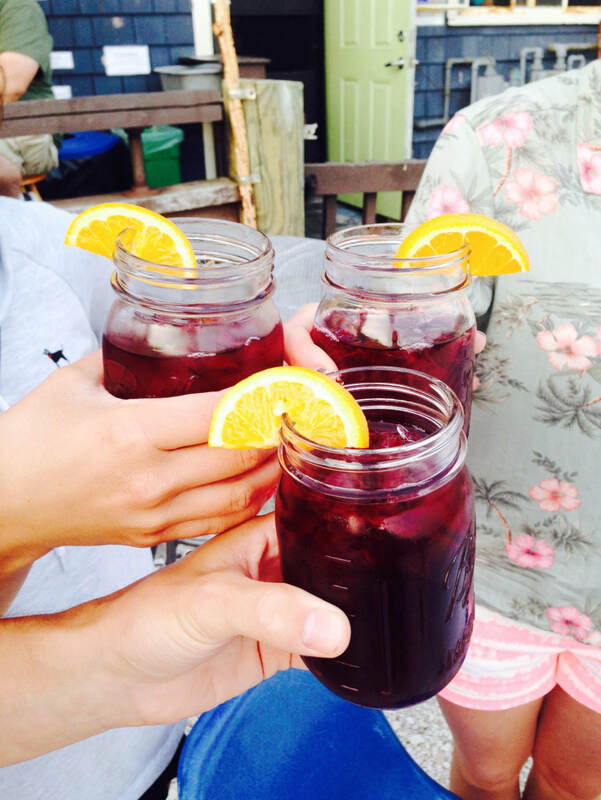 There is live music in the streets, fresh local produce at the farmers market and wonderful beaches to explore. Please see the tab above "Properties" for our up-to-the-minute listings. Use the form here to reach us via email or call the Woods Hole Inn at 508-495-0248 with any questions. We do book these properties early in the season, so don't hesitate -- contact us today! ​This website is owned and maintained by the Woods Hole Inn. 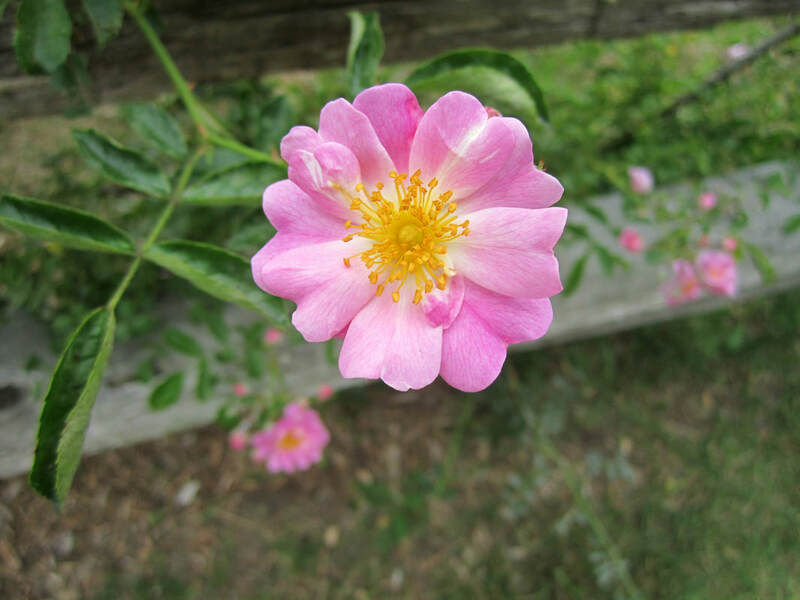 We look forward to finding you the perfect spot in Woods Hole. Let us help you plan your dream Cape Cod vacation!